Printvent.com is a memorable and highly brandable domain name that is perfect for the 3D printing or office printing industries. 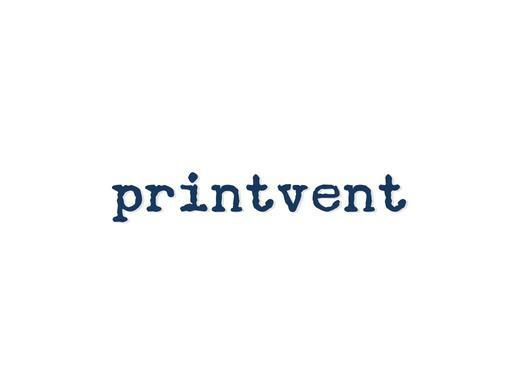 Your customers invent it and you print it… Printvent! Other possibilities include a printing app or screen printing business. Own a domain that will keep your printing business in the minds of consumers for years to come with Prinvent.com!